This is the new SDR version of the popular Xiegu G1M QRP transceiver with general receive 0.5-30 MHz and transmit capabilities on four popular amateur radio bands. Its highly portable and has a clear OLED screen with S-meter and spectrum display. 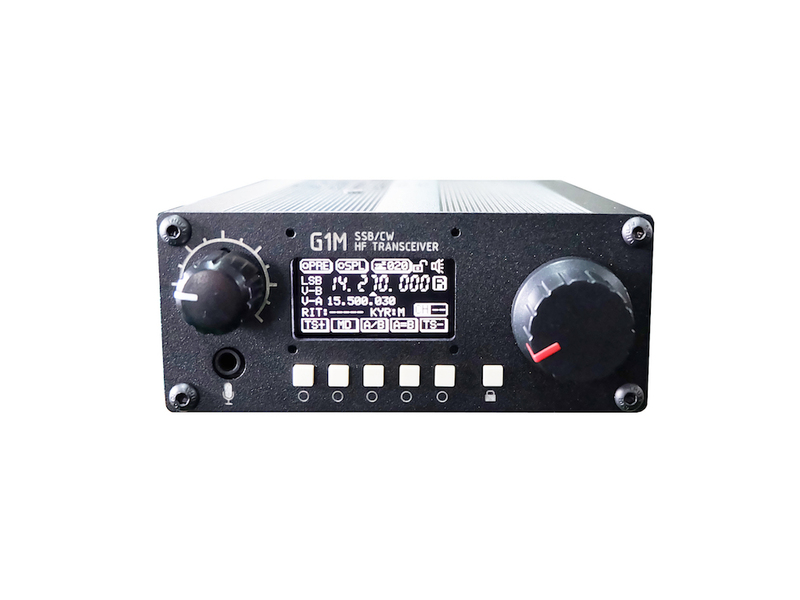 The G1M/SDR will be available in a few weeks, please sign up for our news letter to be notified or place your order today to be first in line. Xiegu G1M/SDR is the successor of the popular G1M and X1M. Its circuits have been redesigned and is now based on SDR technology (Software Defined Radio) to improve performance, reliability and stability. The G1M hosts an interface option for the XPA125B 100 watt amplifier and a 3.5 mm serial port jack to simplify connection with a personal computer. Transmitting frequency: 80, 40, 20 and 15m amateur radio bands. 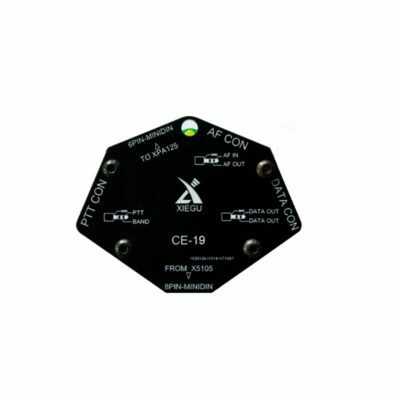 Xiegu XPA125B is a small and lightweight 125 watt HF and 50 MHz solid state linear power amplifier perfect for your QRP radio or low power SDR transceiver. 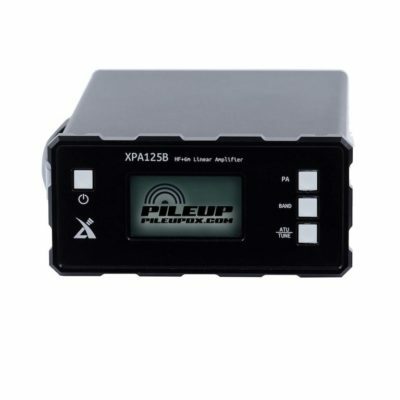 It has a built in automatic antenna tuner, automatic protection circuits and a big and bright display for monitoring the amplifier status. SunSDR2 QRP 5 watt SDR transceiver will impress you! 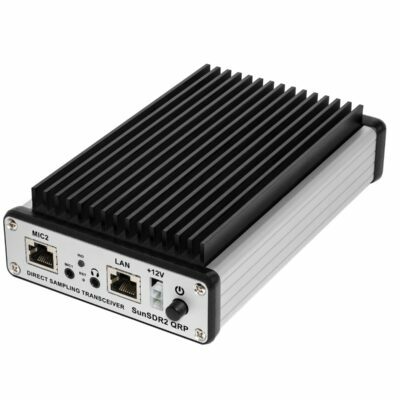 This small HF and 6 meter transceiver uses DUC/DDC technology to produce top range performance. 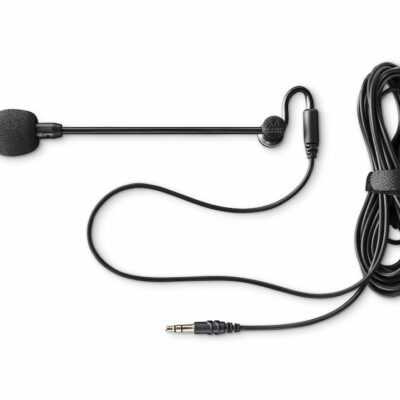 Direct signal sampling provides clear RX audio and puts a clean signal on the air. 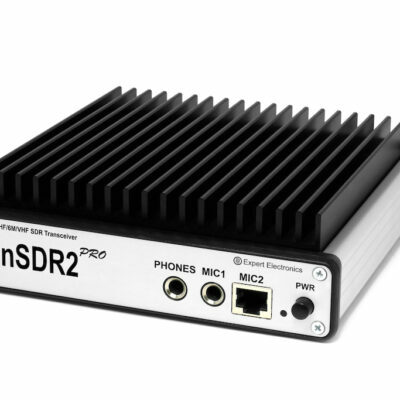 Explore the future of ham radio, the SunSDR2 QRP is the perfect way to get started with SDR, Software Defined Radio! 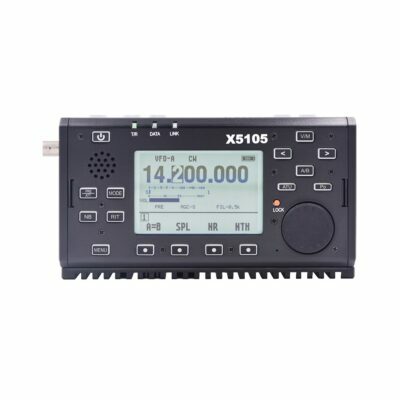 Xiegu X5105 is an ultra portable HF and 50 MHz QRP transceiver with a general coverage receiver, large LCD display, automatic antenna tuner and a built in high capacity battery making it the perfect portable companion. Please note that this is the latest hardware version, with many improvements! Owner reviews of X5105 on eHAM.